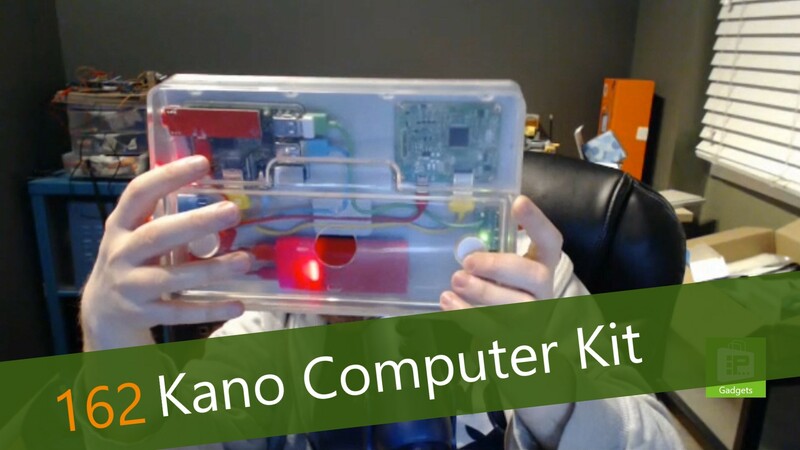 This week, Avram Piltch brings us the latest product he is reviewing for Tom's Guide: the Kano Computer Kit. This kit is designed to help children understand how a computer works by allowing them to build one. Once the computer is built, a large collection of challenges and games allows the kid to learn how the computer works, and to program it to do new tasks.